*Phantom Blow: Adds 400 Gs to Coredem. *Scale Arrow: Subtracts 300 Gs from the opponent. *Core Knuckle: Adds 300 Gs to Coredem. *Dimension Vortex (Dimension Hole): Nullifies the opponent's ability. *Armored Exia: Absorbs the opponent's ability. *Plate Shield: Nullifies the opponent's ability. *Sling Exia: Subtracts 500 Gs from each opponent. *Hammer Blow: Transfers 300 Gs from the opponent to Coredem. *Crush Arrow (Rock Arrow): Transfers 400 Gs from the opponent to Coredem. *Counter Exia (Change Exia): Reflects the Gate Card's effect back to his opponent. *Advanced Fusion Ability: Doubles (or triples) the power of all of Coredem's abilities and pushes it to the limit with the risk of losing its own life. 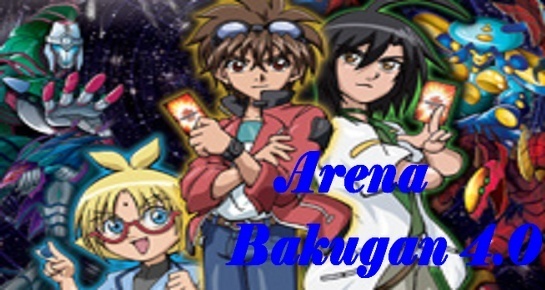 *Battle Audience: Changes the attribute of your Bakugan to any attribute you want, nullifies the opponent's ability and subtracts 500 Gs from all opponent Bakugan who don't have the attribute you said. *Gear Barricade: Nullifies the opponent's Battle Gear and and activates the Level 2 Class Battle Gear ability. 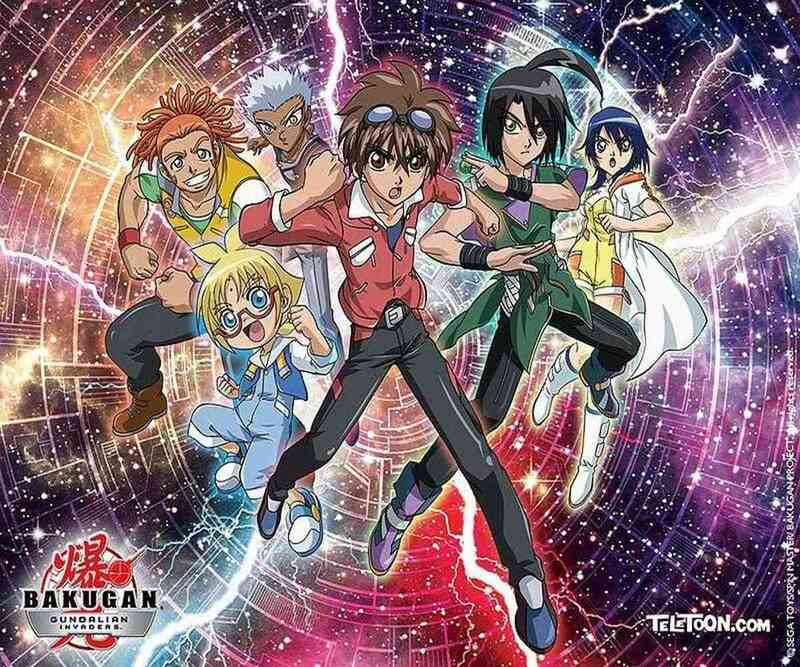 *Misty Solitude: The opponent's Bakugan can't hear anything from their owner; therefore, they can't use their abilities. *Gaia Enforcement: Prevents the opponent from activating any abilities and activates Level 2 Class Battle Gear Ability.